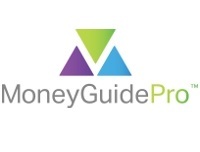 MoneyGuidePro is designed to help you focus on your retirement goals by creating a customized financial plan. At Brinker Capital, we understand that investing is the means to achieving the outcomes investors seek in order to meet their goals. 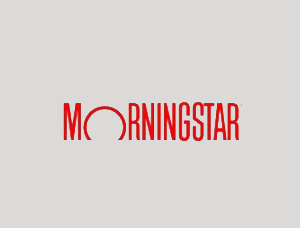 Morningstar® Managed PortfoliosSM offers the professional guidance and access to strategies that can help investors reach their financial goals.